Generate bigger profits and happier customers onboard with Comodo Group. You can get the very best infastructure in your corner to integrate seamlessly to deliver cybersecurity solutions to your global customers. Expand your solutions offering with Managed Security Services without taking on the costs or required infrastructure. Stay informed with the latest news about cyber security. Sign up for our newsletter and learn how to protect your website. Our malware detection scanning, preventive methods and removal enables you to take a proactive approach to protect the business and brand reputation from malware attacks and infections. Unsuspecting websites get infected with malicious code. Continuous website monitoring to detect any incidents. Identify and remediate the cause to hardening your websites. Comodo cWatch Web can identify malware, provide the tools and methods to remove it, and help to prevent future malware attacks at the edge before it hits the network, included as a paid member. Activate automated scan detection + removal for malware and viruses on your website. Our exclusive C.S.O.C. 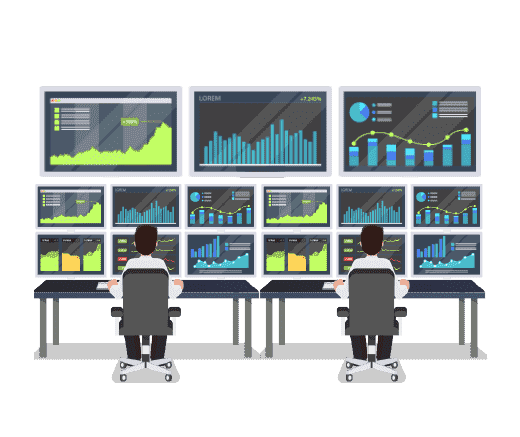 is staffed with certified security analysts to monitor, assess and defend websites, applications, databases, data centers, servers, networks, desktops and other endpoints. 24 / 7 / 365 security monitoring using state-of-the-art tech. Engage clients of complex threats to resolve the issue. Real-time web traffic monitoring and proactive incident fixes. C.S.O.C. 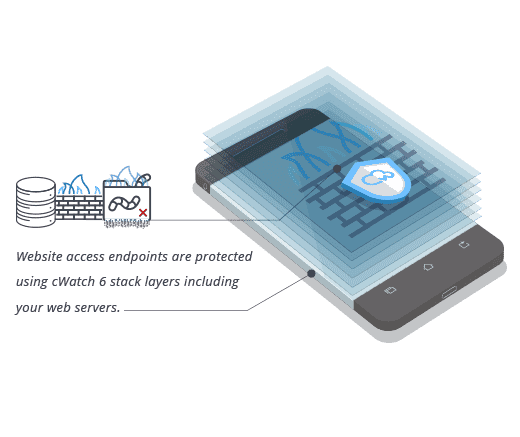 checks for threats, identifies and analysis then performs the necessary actions to resolve the issue while offloading costs of in-house experts by using stack layer 3 to handle the heavy lifting. Deploy C.S.O.C. analysts to monitor your website. S.I.E.M. 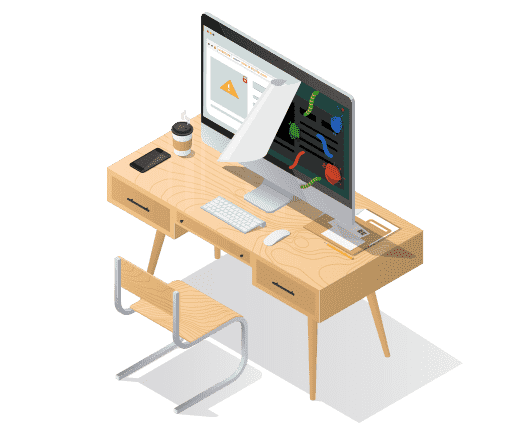 collects logs and events the network traffic and web assets, security devices, operating systems, applications, databases, and reviews the vulnerabilities using artificial intelligence to process. Reduces billions of events into prioritized threats real-time. Identifies changes in network behavior with activity baselines. Flows data searches in real-time streaming or historical mode. S.I.E.M. senses and tracks significant threats to links to all online supporting data and context for easier investigation. While anomaly detection to identify changes associated with the network safety. Integrate S.I.E.M. technology to your website. W.A.F. by Comodo eliminates application vulnerabilities to protect websites and web applications against advanced attacks including Denial-of-Service (DDoS), SQL Injection and Cross-Site Scripting. Destroys malicious requests and thwart hack attempts. Protection to account registration forms and login pages. Malicious bots and brute force attacks are block and patched. 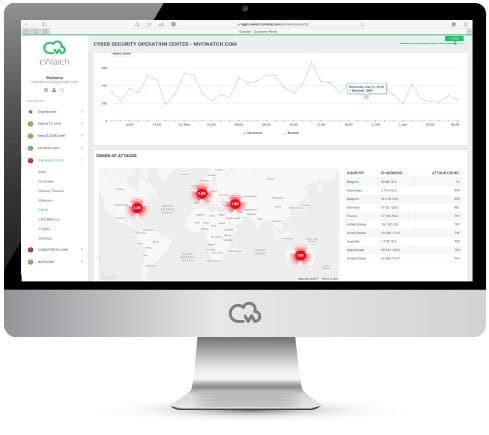 Combined with malware scanning, vulnerability scanning and automatic virtual patching and hardening engines provides robust security is fully managed for Comodo cWatch Web customers. 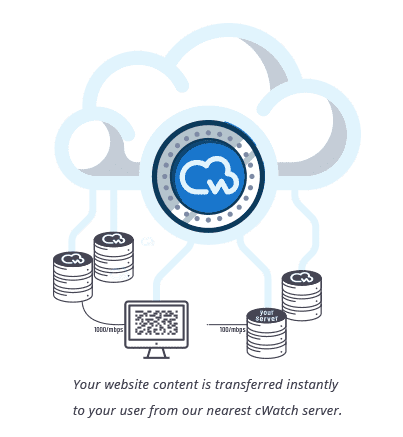 Add a network of globally distributed servers designed to boost the speed for websites and web applications by transferring content to your user based on their proximity to the nearest CDN web server. Proven to increase search engine rankings and site scores. 29 worldwide CDN node locations to reach your users. Save your bandwidth by leveraging CDN browser caching. 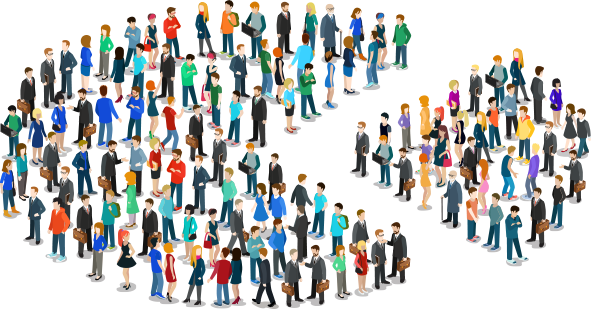 CDN serves your users your website content with virtually unlimited capacity. Giving you the freedom to focus less on site maintenance, more on scaling the uptime of your traffic and target audience. PCI • DSS ensures that your customers' cardholder info is kept secure from security breaches through a meticulous scan of your network and applications to identify and fix security vulnerabilities. Simple and automated way to stay compliant with PCI • DSS. Pass the requirements for the 12 points PCI • DSS standard. Schedule on-demand PCI scans to report quarterly results. 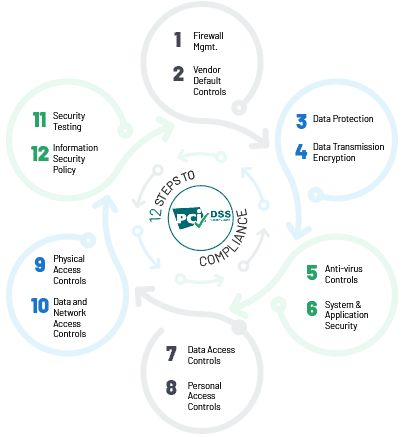 Establishes and implements a firewall, hardens your environment, disables unnecessary services & configures system parameters to prevent misuse, ensures system audit components are protected.